The final film in the Lord Of The Rings trilogy will be a certain blockbuster. The soundtrack albums to the previous films have been hits and award winners. 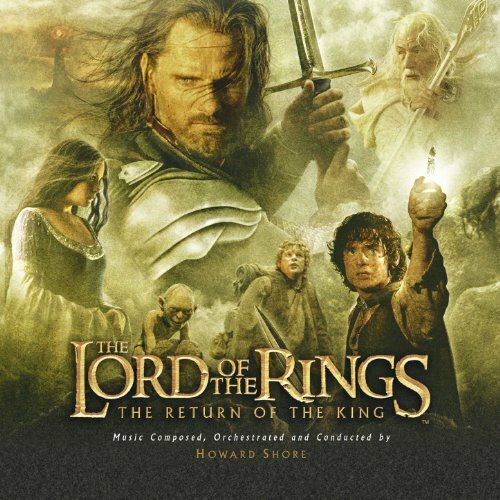 Now with The Lord Of The Rings: The Return Of The King featuring a track by Annie Lennox, this score album from the series' composer Howard Shore is sure to score with movie fans.